(1) Water Rain Water Harvesting Tank construction at Kibiribiri Church of Uganda Primary School. Check progress from this Facebook Photo Album. 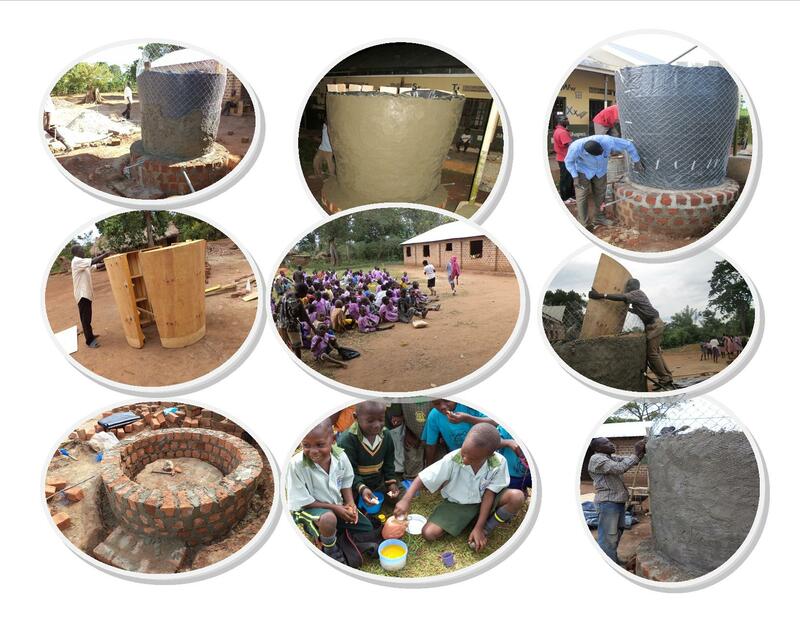 (2) Water Rain Water Harvesting Tank construction at Hope Community Primary School. Check progress from this Facebook Photo Album. (3) Water Rain Water Harvesting Tank construction at Nezikookorima Junior Primary School. Check progress from this Facebook Photo Album. You can also have a look at the following published progress reports on Global Giving.